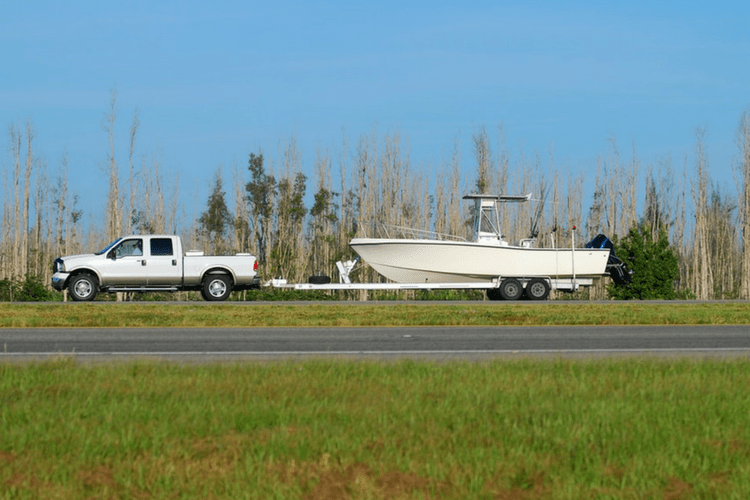 Caring for Your Boat Trailer | Gold Eagle Co.
You love your boat trailer. Sure, it can be a pain to handle sometimes, but it is the reason you get all of these adventures on the water. So, all things considered, you’re happy to have the trailer you do. Of course, it needs care, and that can be easy to forget about when you have a boat to lavish attention on. Fortunately, keeping a boat trailer (or jet ski trailer) in good shape is pretty simple. Proper boat trailer care means that you need to take it easy when you drive. Thus, no running over curbs. Slow down to take turns wide. Before you take your boat out for the first time, do a test drive with your trailer. Practice navigating with it in parking lots, and when you’re on long trips with the boat in tow, fill up on gas for the boat when you’re at your destination. The less weight you travel with, the better. In fact, when you’re shopping for trailers, purchase one that is designed to carry at least 15 percent more weight than what you are required to have. This also comes in helpful if you buy a bigger boat later. An extra-long tongue to make more room for spare tires and for backing up. A cover for the winch to better protect it and the strap. A simple grill cover should do fine. Your trailer may sit by its lonesome for large chunks of time. You’d like to be out on the water, but life has other plans. However, when your trailer is on the ground, the tires take on unnecessary pressure. Instead, raise them off the ground and cover the trailer tires so sunlight doesn’t hurt the rubber. There’s also your jackstand, which can sink into the asphalt on extremely hot days. Even if you’re out for just a quick ride, lift the jackstand with a block of wood and cover it. At least once a year, check the trailer for loose support brackets and bolt nuts. You’ll probably need to tighten most, if not all, and some will require more than a few turns. Also, remember the tires. Once a year, take the wheel bearings apart. Remove the grease, and clean the various parts in solvent. Now that they’re clean, you can look them over to ensure they’re okay to put back on. If they’re rusted, pitted, discolored or otherwise in disrepair, toss them and get new parts. Other areas to look at regularly include the brakes, rollers, runners and support bars. You hope that emergencies will never happen, but if they do, you’re prepared. Right? 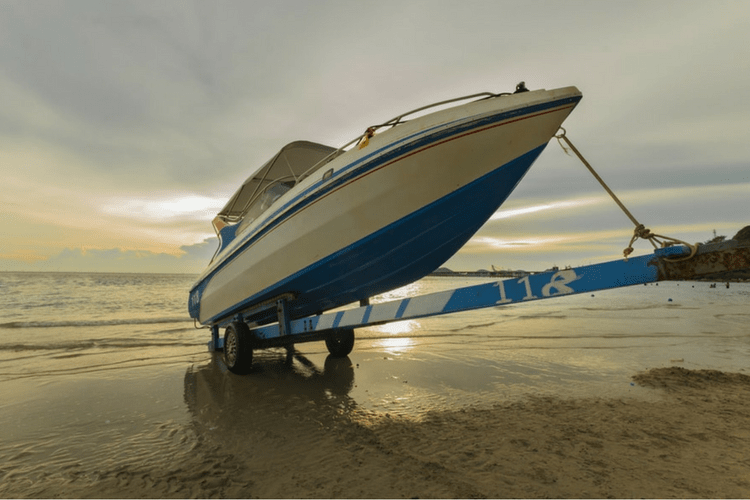 That’s why serious boaters or jet skiers keep emergency kits on hand with spare boat trailer repair parts such as wheel bearings and a wheel hub. Light plugs, fuses, a tire and grease guns are good to keep in these kits as well. Regular maintenance also includes things you do before each trip. Before leaving for the water, check the trailer lights. Inspect the tires for possible issues such as improper inflation, sidewall damage, corrosion or rust. In addition, check the straps for tautness to ensure the boat is safely tucked in. Avoid using stretchable lines or bungee lines to strap down your boat.